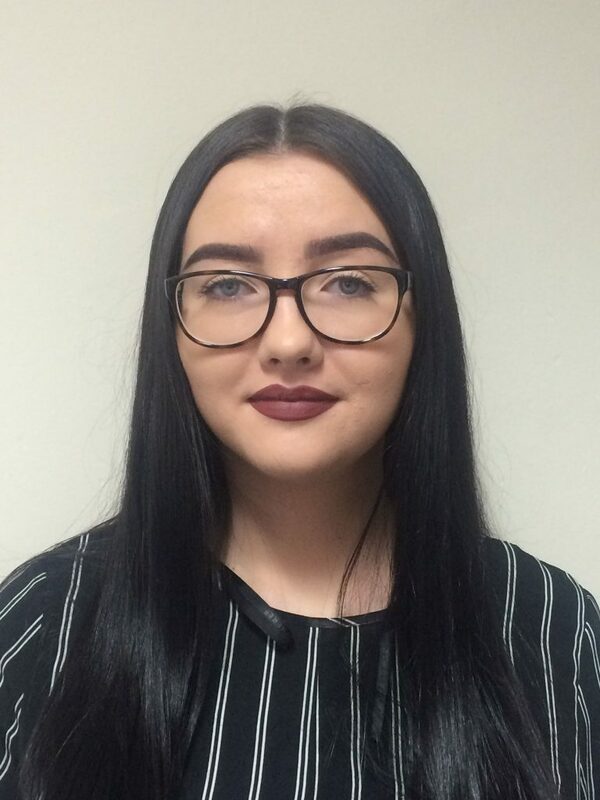 My name is Elizabeth Robertson and I currently attend Dundee and Angus College, studying a course called Administration Academy. This course is aimed at people who wish to gain employment within the NHS. During this course I attend college one day a week, where I am currently working towards my NC in Administration. We study units such as word processing, developing skills for employment, audio typing, medical terminology, medical reception and records, researching and preparing presentations and communication. We also attend a work based placement 2 days a week to gain experience and achieve our SVQ 2. My work based placement is at Pamis where I am treated just like a member of staff. I am truly enjoying my time here and learning from all members of staff. PAMIS is one big family, everyone has their own areas of expertise and work together providing support to people with PMLD. Being on this placement from October until May has given me a great insight to all the amazing things that they do – I’ve been involved with carrying out research, organising favours for events, attending team meetings, dealing with mail, handling enquiries, getting acquainted with new software and also getting to know everyone who works here and gaining from there experience. The biggest thing I’ve learned about the people who work here is that every single person is so passionate and loves their job, making it such an enjoyable place to come twice a week.